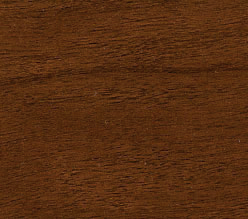 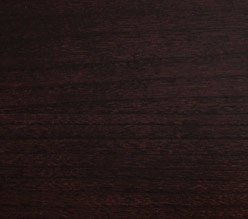 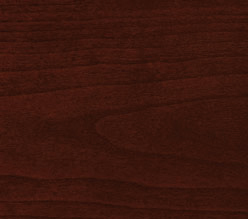 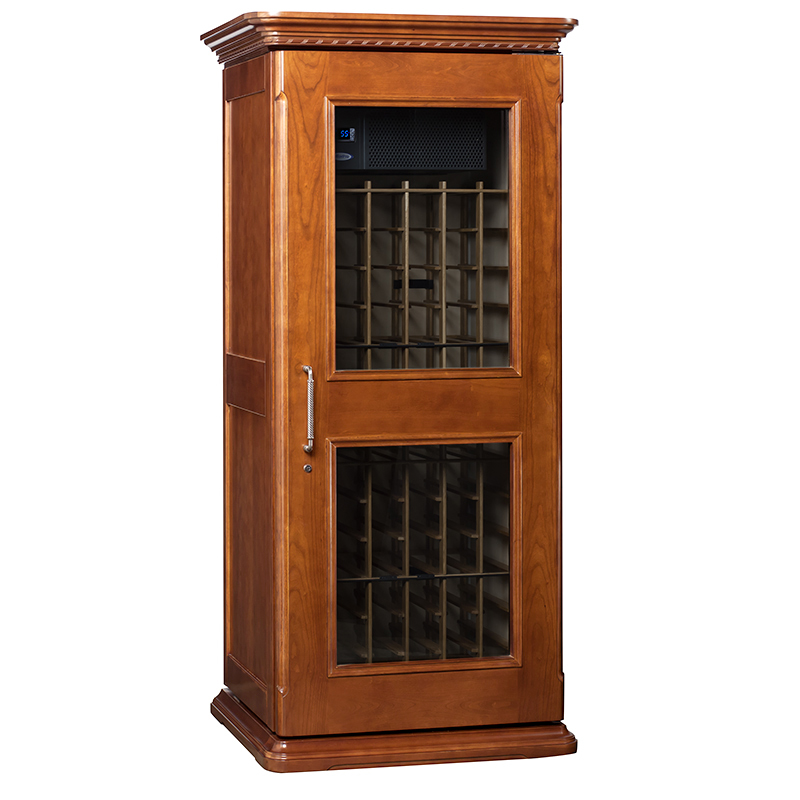 Old world craftsmanship meets cutting-edge refrigeration technology in our European Country Series wine cabinets. 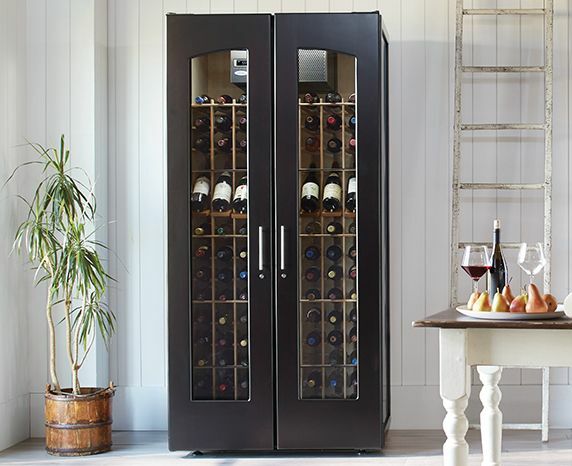 Pinnacle Award-winning furniture designer Martin de Blois conceived of each piece as a work of art, with hardwood French doors and hand-carved accents. 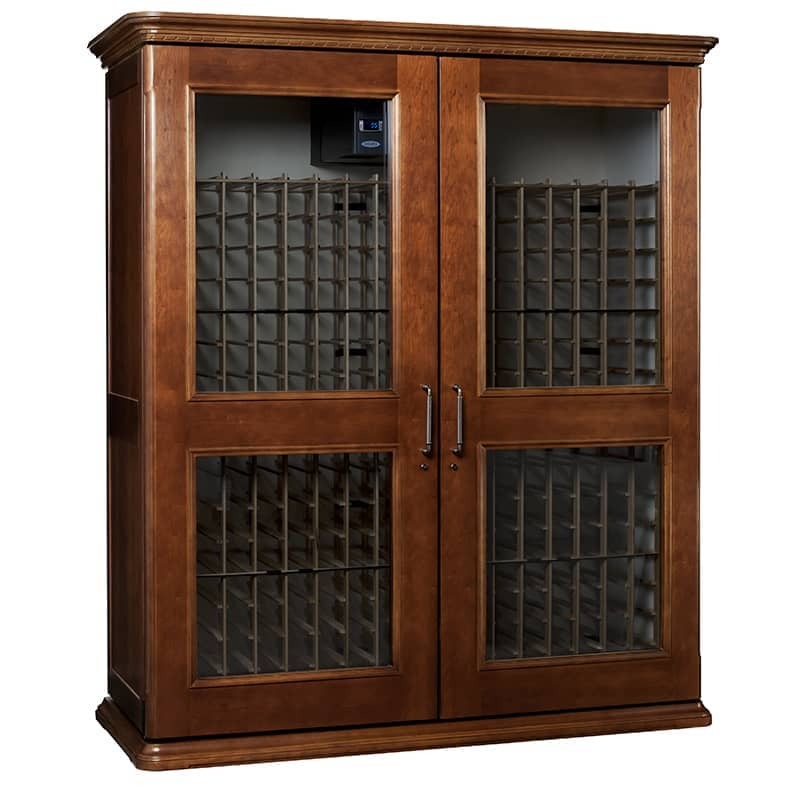 European Country cabinets include CellarPro 1800 cooling units to maintain optimal storage conditions. 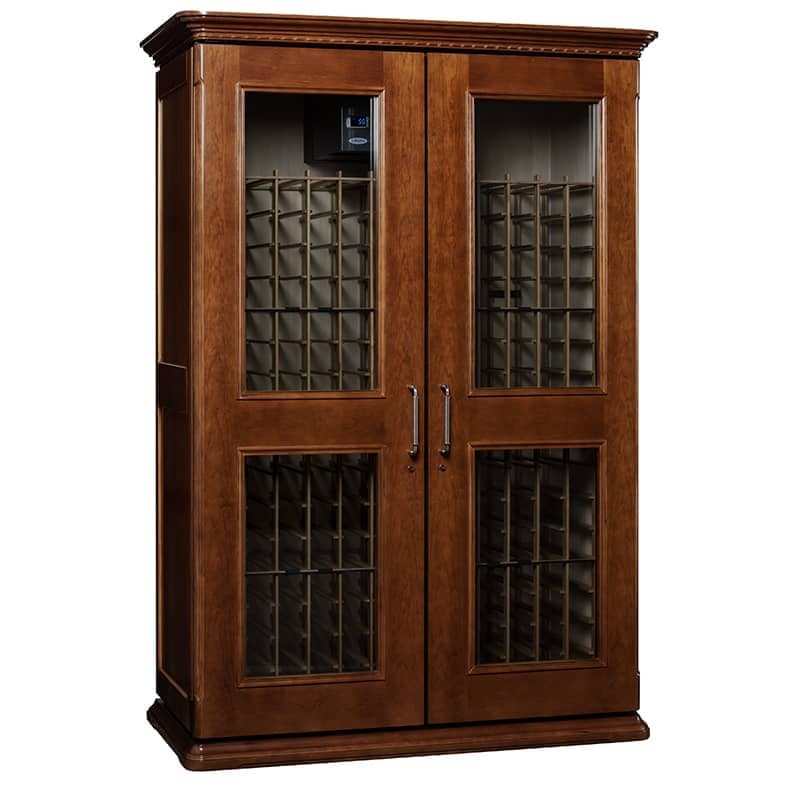 These refrigeration systems outperform the competition in terms of quietness, temperature, and humidity performance. 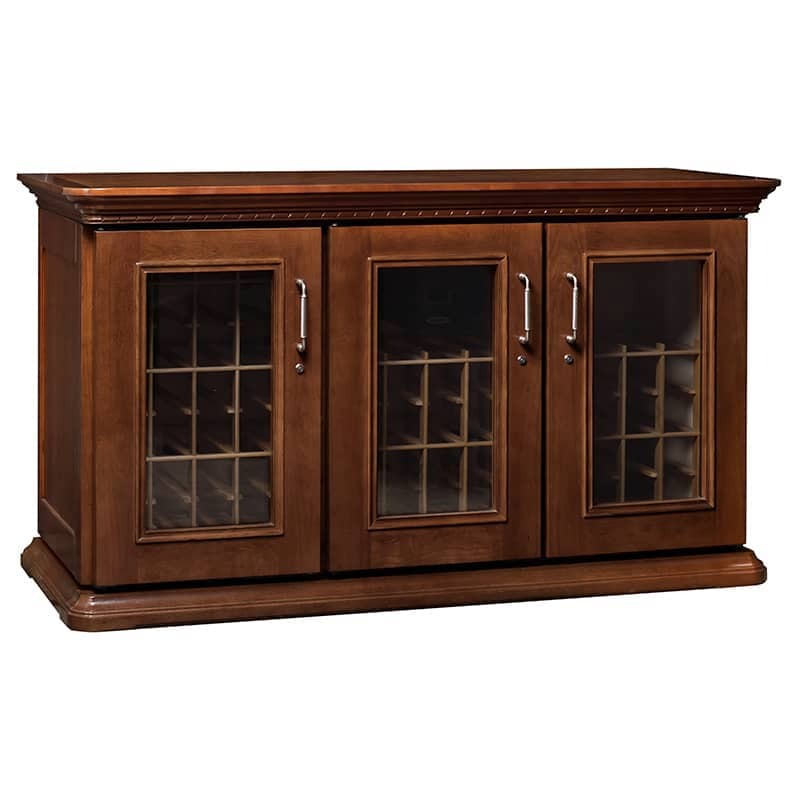 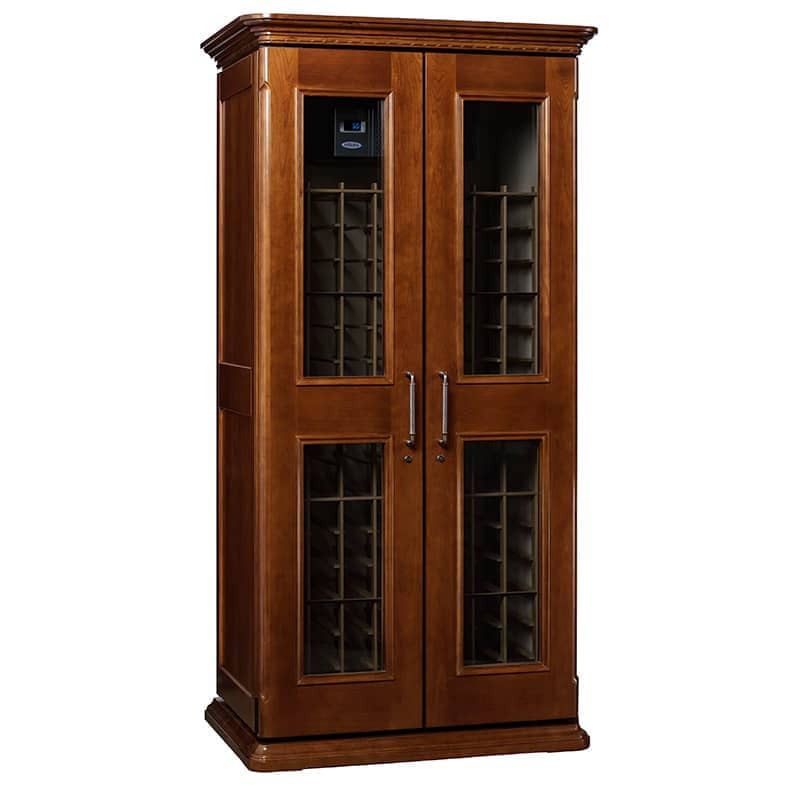 We also outfit each cabinet with all-wood universal wine racking to accommodate oversized bottles.